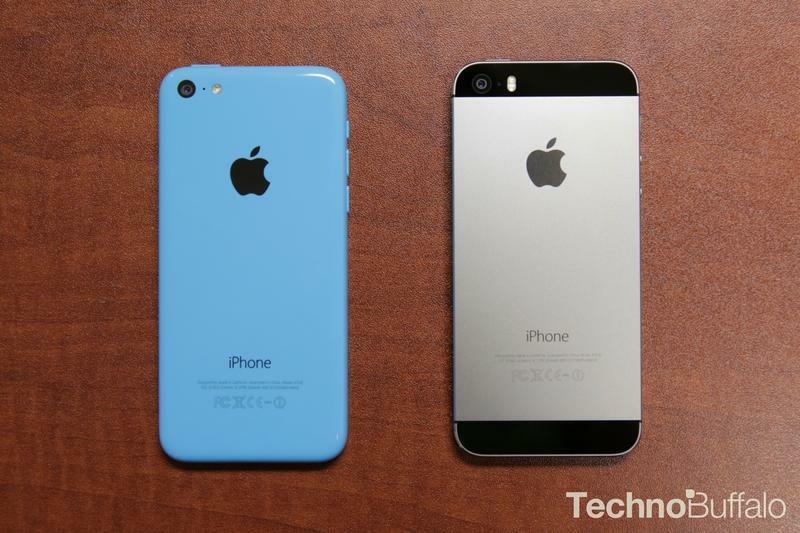 Apple’s worldwide rollout of the iPhone 5s and 5c continues next month with the new smartphones landing in Israel, the United Arab Emirates and the Philippines in Nov. 9to5Mac reports the fourth wave of Apple’s iPhone launch will allegedly begin on Nov. 3, rather than in the middle of the month as previously reported. 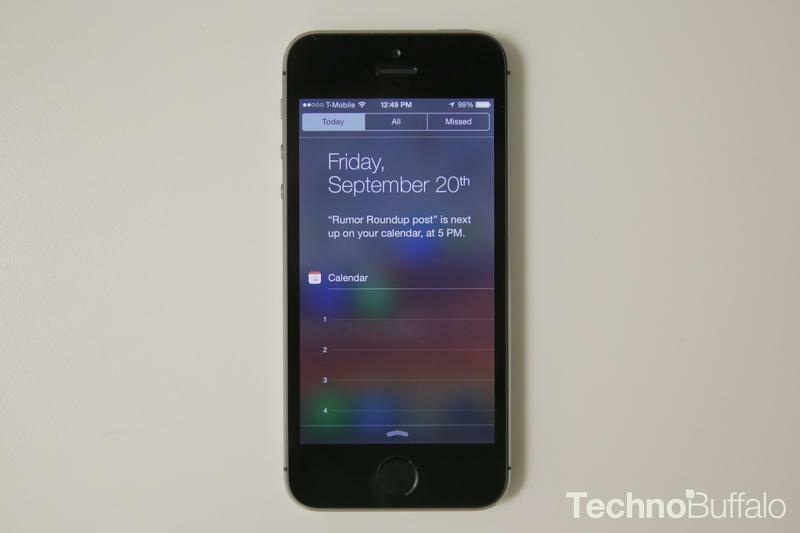 Apple’s UAE website now states the new iPhones will launch across the country starting on Nov. 3, while Israel’s major carrier’s have announced the handsets will launch there on the same day. 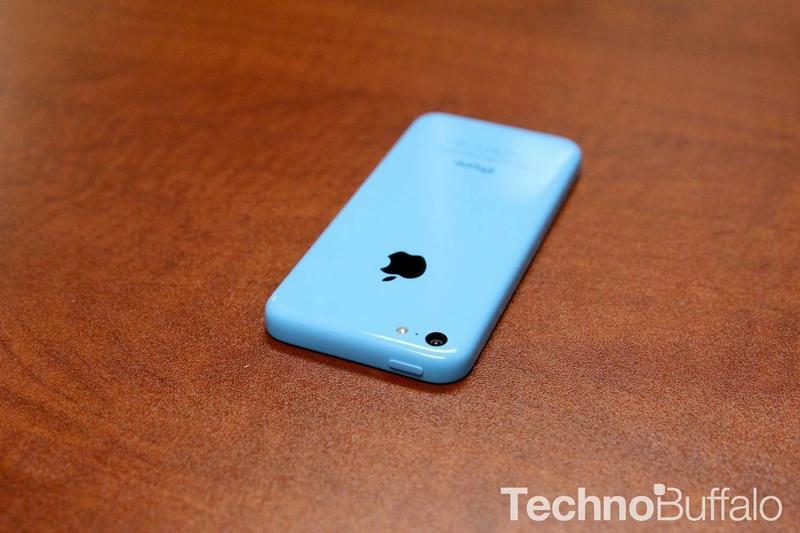 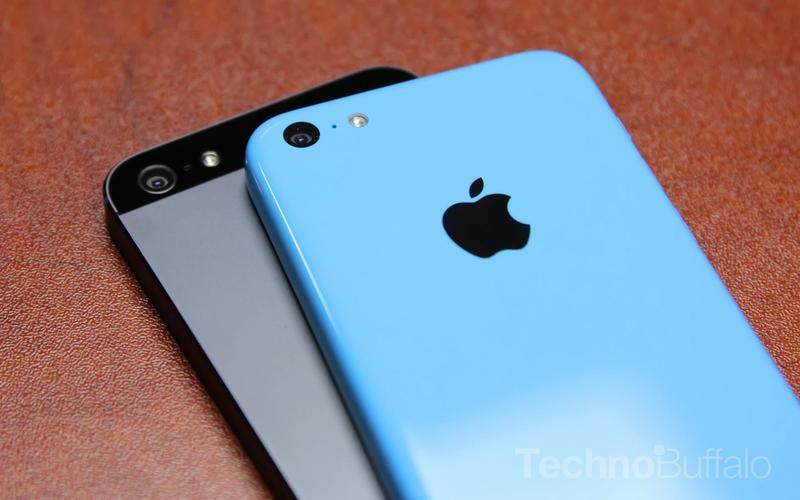 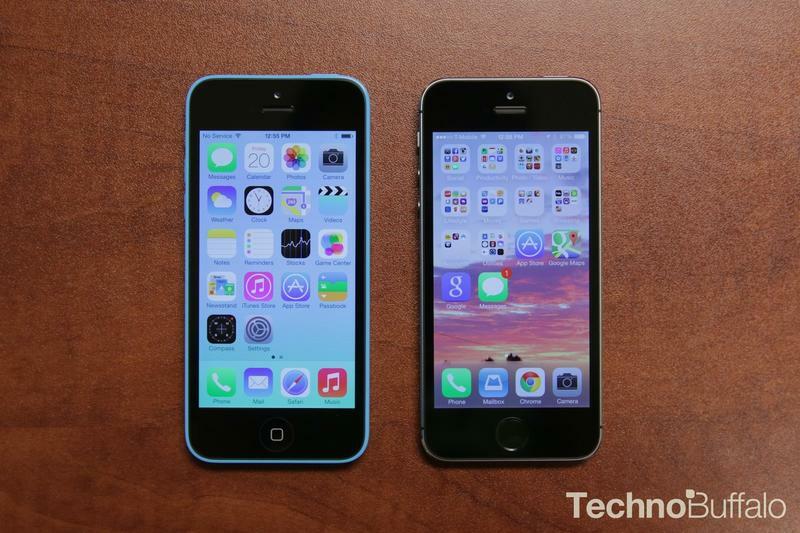 The new iPhone 5c and iPhone 5s are also expected to launch next month in Antigua and Barbuda, Bahamas, Bolivia, Brazil, Chile, Costa Rica, Cyprus, Ecuador, Grenada, Indonesia, Israel, Jamaica, Jordan, Kuwait, Panama, Paraguay, Philippines, Qatar, South Africa and Venezuela, though its unclear whether the devices will arrive on Nov. 3 or later that month. 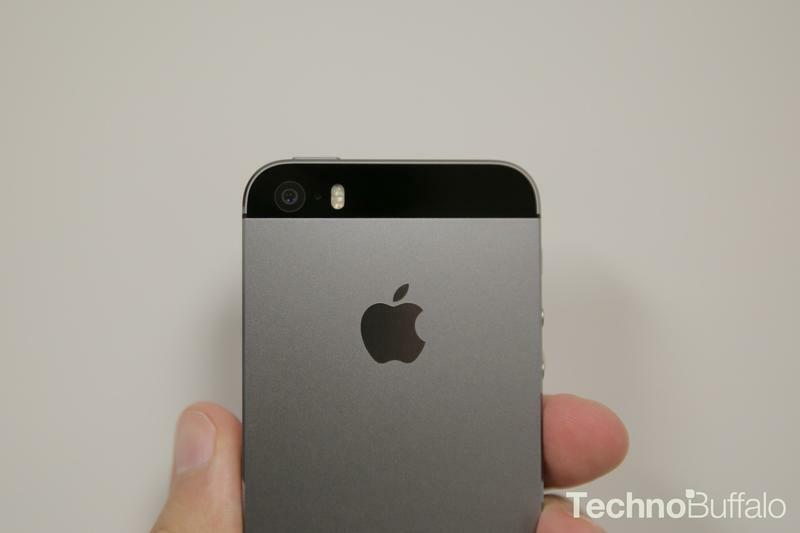 The iPhone 5s offers the same design as last year’s iPhone 5, but features a fingerprint scanner, a new A7 processor, and new (still hard to find) color options. 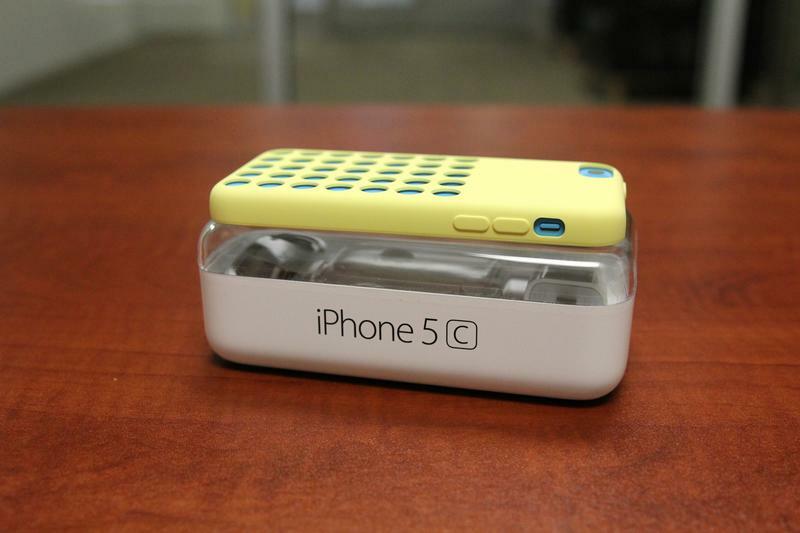 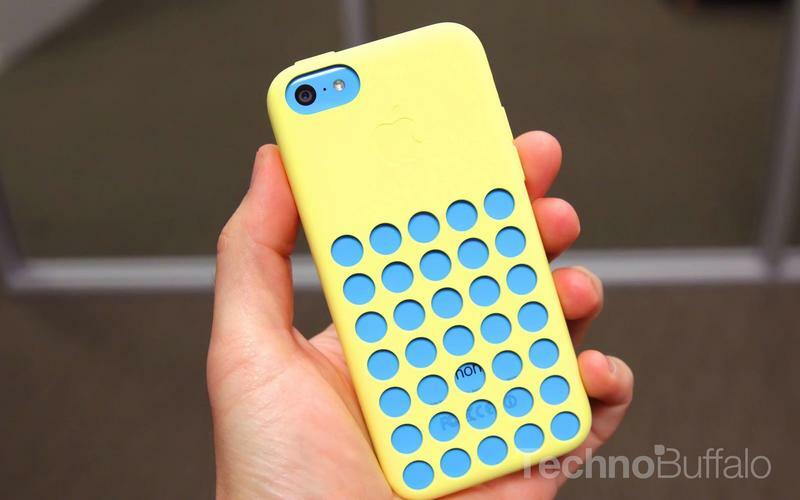 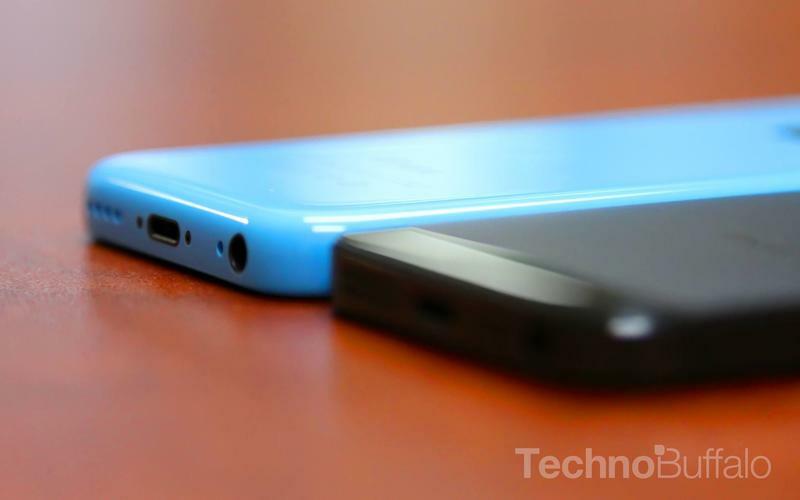 Meanwhile, the cheaper iPhone 5c offers similar specs to the iPhone 5, but comes in a new plastic design and a handful of bright color choices.